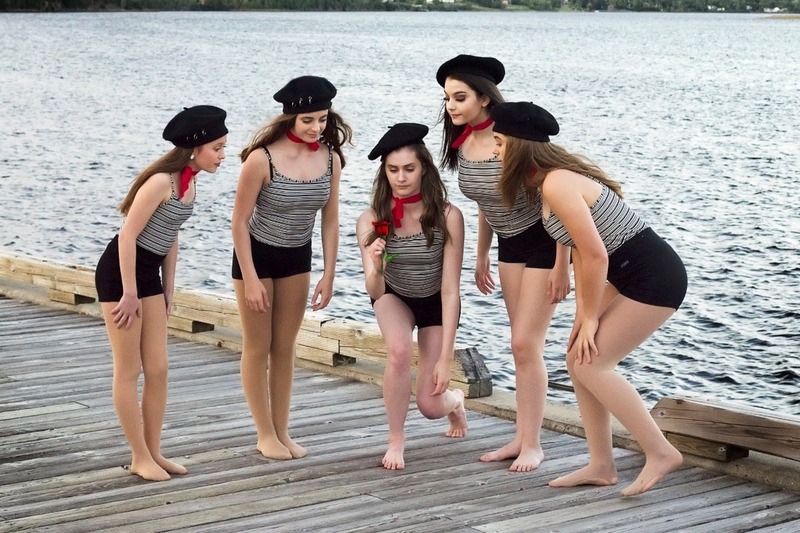 (Photo by Vanessa Hutt Berzak) Five young dancers from Spotlights and Sequins in Miramichi, NB, have been selected to represent Canada at the World Cup of Dance in Portugal in 2019. It is incredible that our small community has produced so many international level dancers! But four of these dancers need a lot of financial support to help them on this journey. The World Cup of Dance is like the Olympics for dancers. It is a tremendous honour to be chosen to participate. Over 6000 dancers and 45 countries are expected to compete! But it is also very expensive. There are team fees, costumes, special shoes, make-up, cross country trips to Toronto in order to learn choreography and practice with their team, trips to other cities in the province to practice with their East coast team, the trip to Portugal next summer, airfare, hotels, meals, and all the costs associated with extended travel. We estimate each girl will need about $15,000 to fund this journey. And we need the funding to start rolling in now. There are deposit deadlines to meet and there's already been one trip to Toronto for rehearsals. In a community where so many youth are disengaged, these young girls are amazing role models and an inspiration to all. Their dedication to their craft is second to none. They devote hours and hours to vigorous training several times a week in the studio and every spare moment they can on their own at home. They are often travelling to competitions, spending holidays and weekends performing for judges, winning awards, living out of their suitcases in hotels. They are not only strong athletes but gifted artists. Their drive to succeed is very motivating.